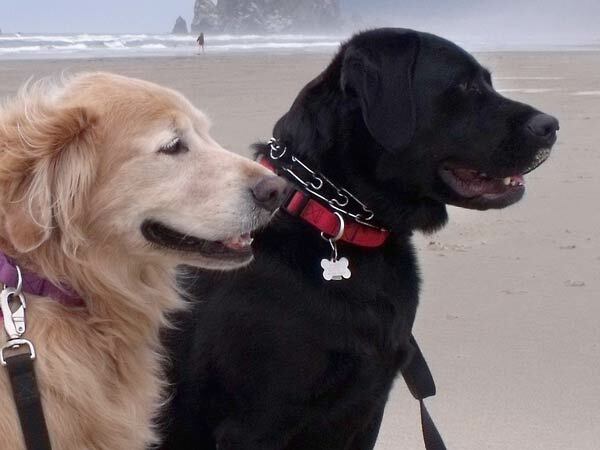 Three paws up to long time Tripawds supporter Kathi (aka: murphsmom) for her generous donation in memory of the indomitable Turbotail Murphy and Gus, the honorary Tripawd. Tripawds Members to the Rescue! Every si gke time I see Murphy’s banner with a photo of he and Gus swimming side by side with joy and happiness, it makes my heart smile soooo big!! And it gives me warm fuzzies to know theyare together swimming in the cool pristine waters at the Bridge. 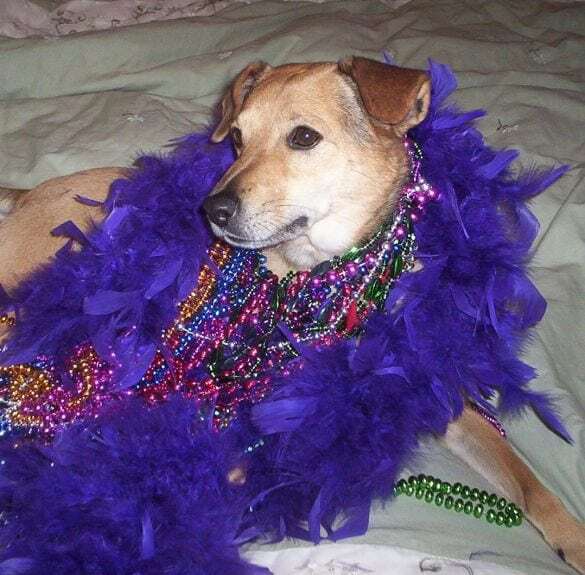 Murphy’s story is lege dary arou d here, as is his devotion from his humans! He continues to inspire and give others hope when challenged with, not inly amputation, but additional surgeries in the remaining legs!! A truly amazing story’of love, courage, hope and determination! Thank you so much for continuing to help Tripawds in so many ways. Wow, just wow. What an amazing gift in honor of your boys! I didn’t really get to know your Murphy, or Gus, but of course felt connected just by name alone <3 But watching Ollie grow into such a sweet boy, oh my gosh! He's just a doll! I can just imagine what your other boys were like. Thank you for always being here.